You asked for it and we delivered! 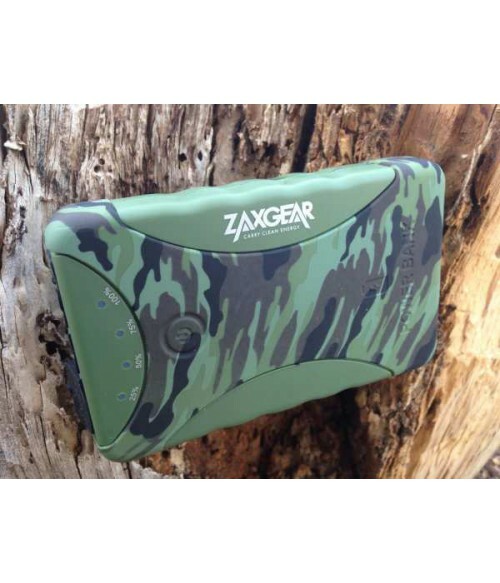 A power bank charger for hunters and travelers alike. We wanted to provide a power bank charger that would stand up to tough use and this battery pack delivers. 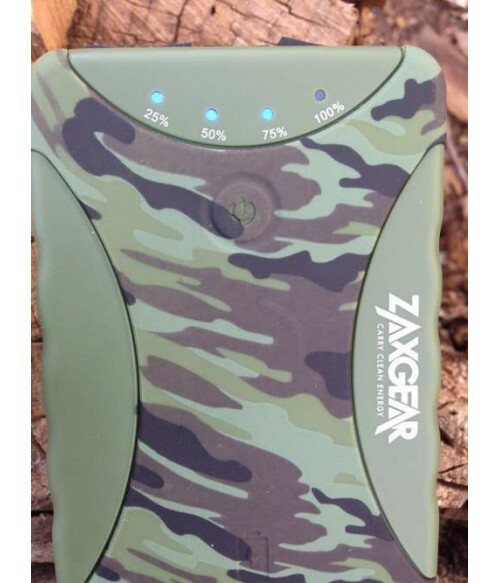 Dust proof, Shock proof, and water resistant, you can take this power bank through any terrain without any worries. This battery pack is huge! At 10500 mah it has enough power to charge a phone completely 5-6 times. Charge is up beforehand and it will power phones for days! If you're really in the sticks, you can charge up the PI54 with one of our solar panels! Charges iPhone 5s, iPhone 5, iPhone 4s, and all other iPhone models. Charges all Samsung, HTC, LG, Nokia, and all other major phone brands. This is a great device to charge your camera. Our battery packs are compatible with any USB based charger for your camera. 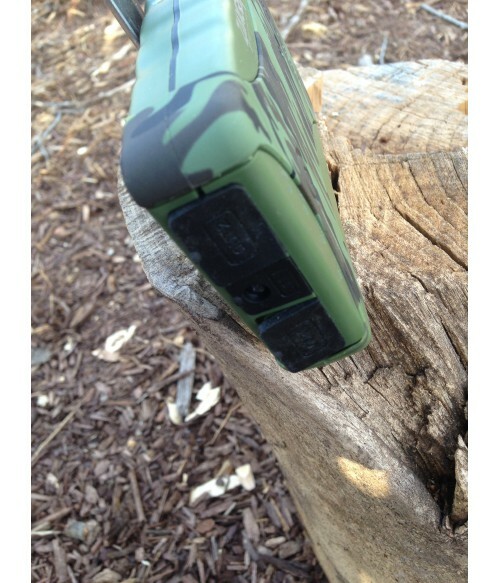 They really well with outdoor cameras such as the GoPro, This battery back can charge GoPro batteries upwards of 10 times and is capable of charging two at once.